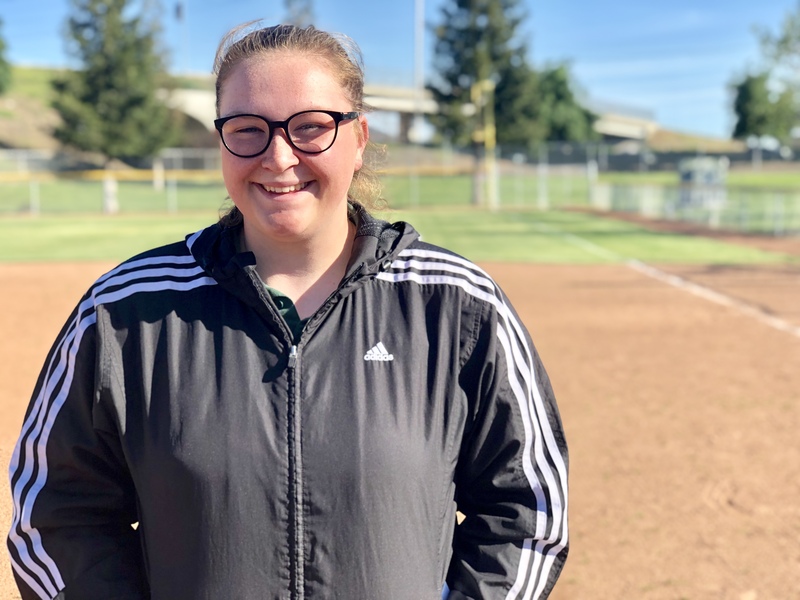 A collegiate softball player probably couldn’t have compiled a better week than Oakdale High graduate Maddi Hackbarth. 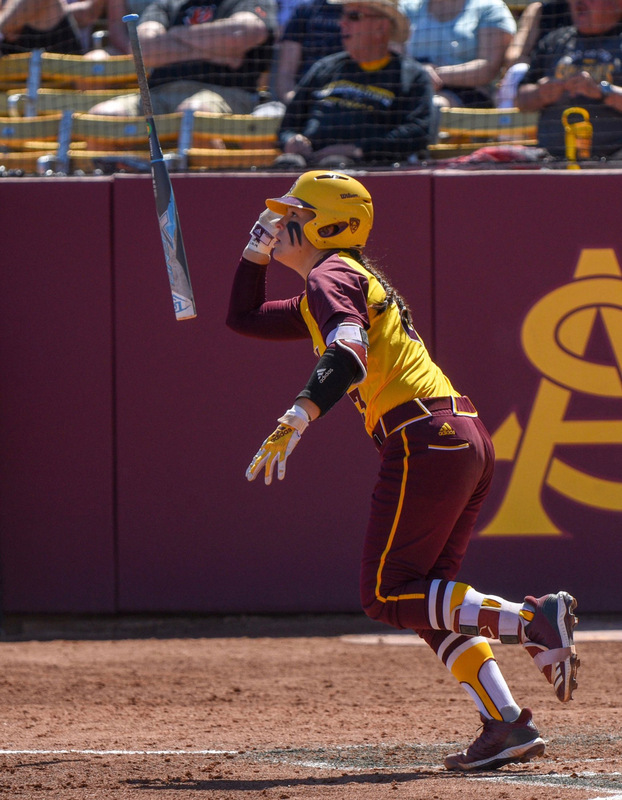 The Arizona State junior was rewarded by being named both the USA Softball and Pacific 12 Conference Player of the Week. Hackbarth, the catcher for the 14th-ranked Sun Devils, (25-8, 5-1), merely batted .556 (5 for 9), smacked five home runs, drove in nine, scored seven and threw out two base runners. 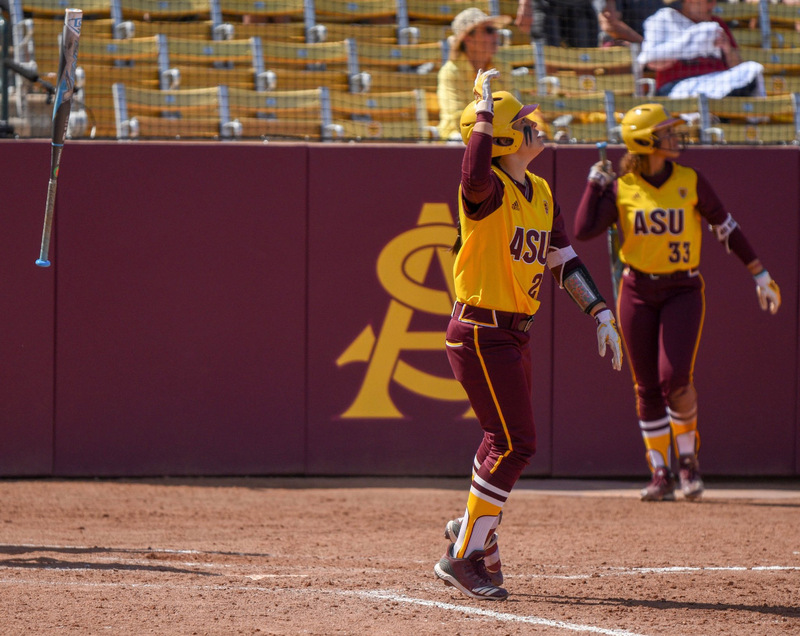 She led Arizona State to a sweep over Utah, climaxed by a wild 18-17 win on Sunday. Hackbarth had three runs during the 18-17 comeback win. She currently ranks third in the nation with 16 home runs and is fourth with 43 RBIs. Hackbarth and twin Kindra transferred to Arizona State after they spent their freshman seasons (2017) at Fresno State. The Sun Devils qualified for the NCAA Women’s College World Series last year. Kindra, an outfielder, earned Pac-12 player-of-the-week honors earlier this season. Oklahoma freshman Grace Green, an Oakdale graduate, has not wasted time making an impact for the 30-2 and No. 2-ranked Sooners. The utility player has been named the Big 12 Conference Player of the Week after she batted .667, scored seven runs and drove in nine. Green stroked three home runs against Texas Tech over the weekend. She capped the outburst with her first grand slam on Sunday. Her onslaught continued during Wednesday night's 10-1 run-rule win over Tulsa. Green had three hits and three RBIs capped by her eighth homer of the season, a game-ending shot off the scoreboard in the fifth. The Sooners have won four NCAA titles since 2000 and without question enjoy their newest star, who can play several positions. 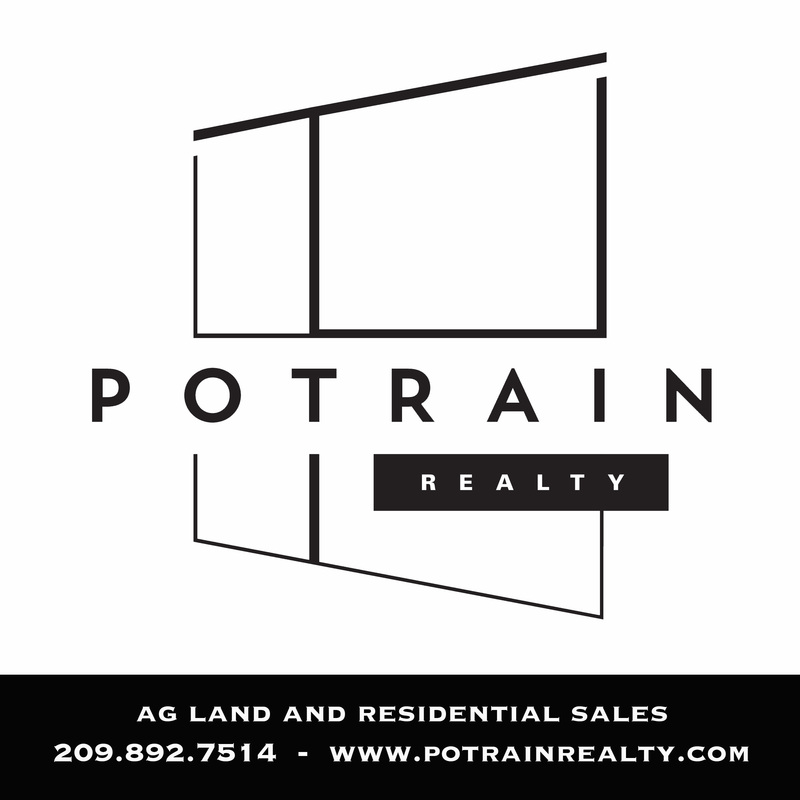 Daniel Green, Grace’s father, was a team roping header who qualified for the Wrangler National Finals Rodeo 10 straight years and won three timed-event world titles. 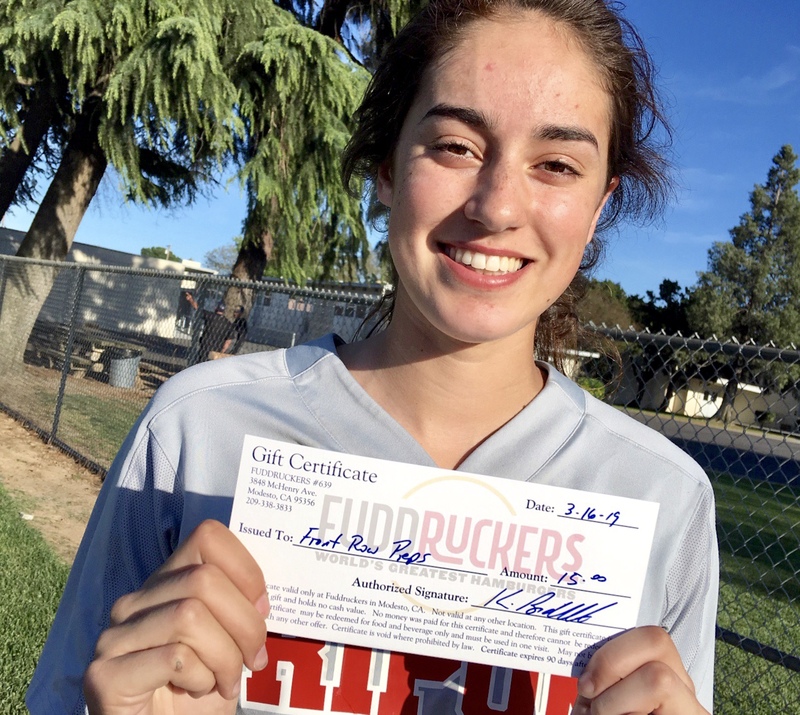 Bubba Nickles, the former Gatorade National Softball Player of the Year at Merced High, apparently is not intimidated by high expectations. So far, she has surpassed those expectations as a UCLA junior. UCLA (29-1, 3-0), the nation’s top-ranked team, owes much of that ranking to Nickles. She is batting .354 and leads the Bruins with nine home runs and 34 RBIs, and her two-run shot Tuesday night led UCLA over Cal State Fullerton 5-1. UCLA welcomes Cal to Easton Stadium for three league games Friday through Sunday. The Bruins have reached the Women’s College World Series the past four straight years. Nickles was named to the WCWL team last spring. Washington junior infielder Sis Bates, a national All-American and All-Pac 12 first-team selection as a sophomore, has continued to excel for the No. 7-ranked Huskies (25-6, 3-3). The Ceres High graduate, the Pac 12’s Defensive Player oft he Year last season, has started all 31 games and is batting .351 with 34 hits. 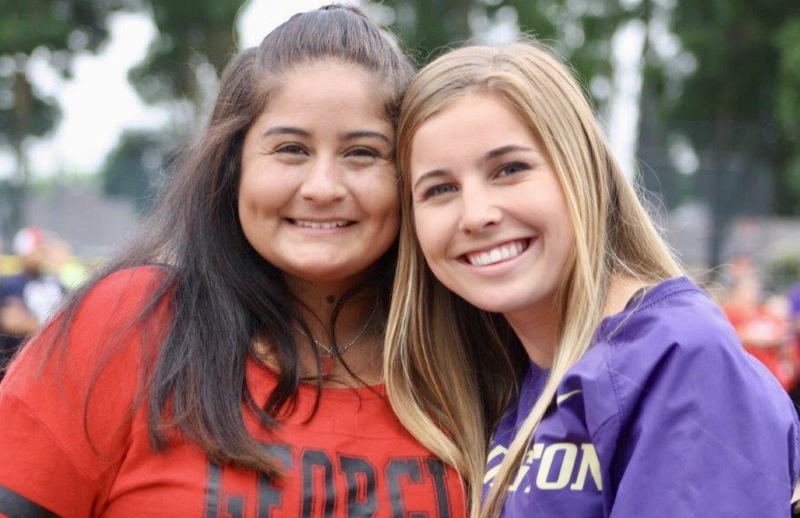 She scored two runs last Sunday as the Huskies, who dropped three games to UCLA to open league play, completed a three-game sweep over Oregon. 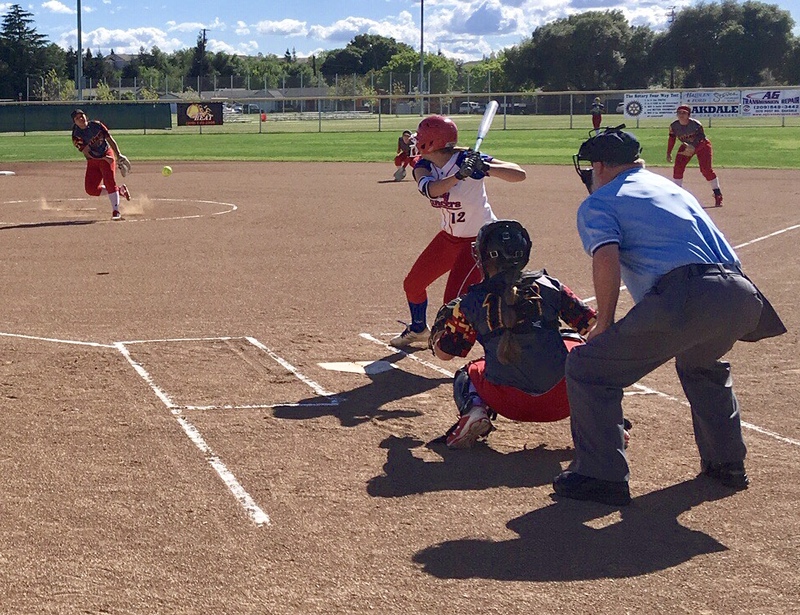 Bates reached base six times in her last seven plate appearances against the Ducks. Washington, the national runner-up in 2018, meets Cal Poly on Wednesday night before it resumes conference play this weekend against Oregon State. Nebraska freshman LindseyWalljasper, the younger sister of former LSU All-America pitcher Allie Walljasper, is off to a solid start with the Cornhuskers. Walljasper, a pitcher and utility player, has started all but one game and is batting .259 with four home runs and 16 RBIs. The former Sierra High star was named the Big Ten Conference’s Freshman of the Week after she drove in eight runs during the ACC/Big Ten Challenge last month. In the circle, Walljasper is 4-6 with an ERA of 5.15 after she absorbed a loss Tuesday against Drake. Nebraska is 10-18 and 0-3 in the Big Ten going into a three-game series at home this weekend against Illinois. Oregon State senior Jessica Garcia, a four-year starting outfielder, once again is one of the team leaders. The former Hughson High star leads the Beavers (17-10, 1-5) with 11 stolen bases and is second in hits (24), third in runs scored (13) and fourth in total bases (26) while batting. 300. Oregon State travels to Washington this weekend. Oregon senior outfielder Cherish Burks, who started only two games over her first three years, has gotten her chance as a senior. The former East Union High star has started all but one game for the Ducks (11-16, 0-6) and is batting .278. Local fans can watch Burks and Oregon on Wednesday night in Stockton against Pacific. Oregon travels to Stanford for a Pac-12 three-game series beginning Friday. Baylor senior Gia Rodoni, a standout pitcher for the Bears for three years, is sidelined as a redshirt after off-season knee surgery. The Pacheco High graduate, expected to be Baylor’s ace this season, struck out 268 batters last year, tops in the Big 12 and 13th in the nation. Baylor is 14-14 overall and 1-2 in the Big 12.